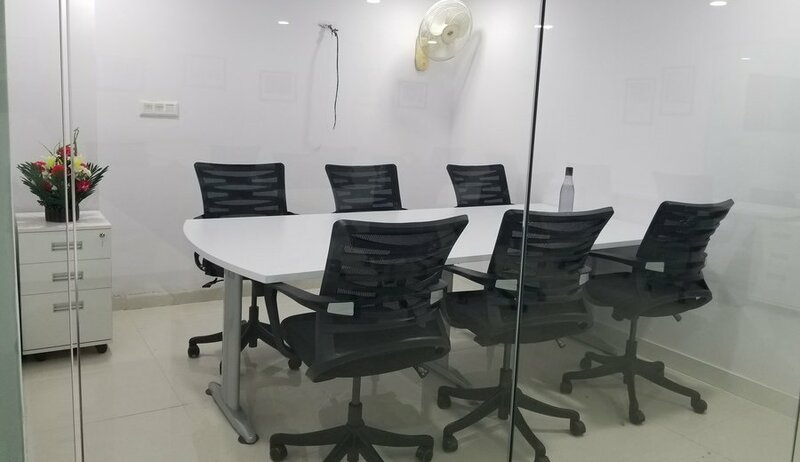 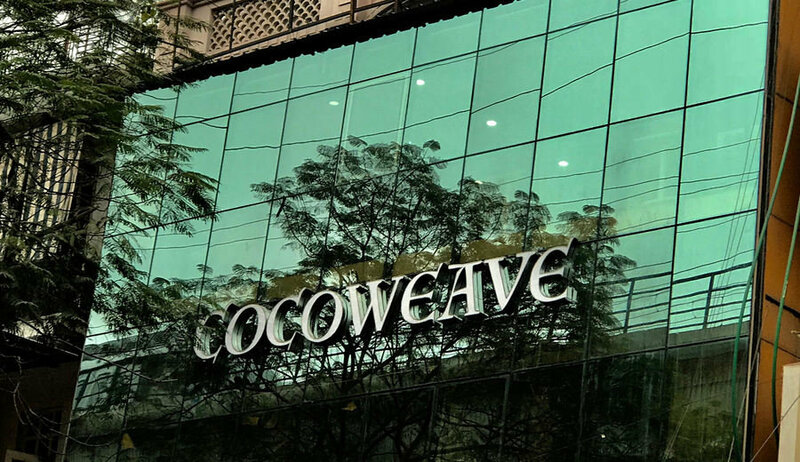 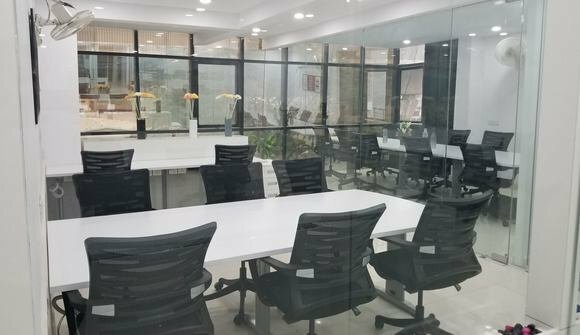 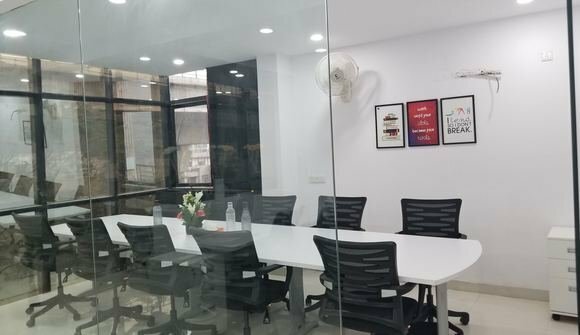 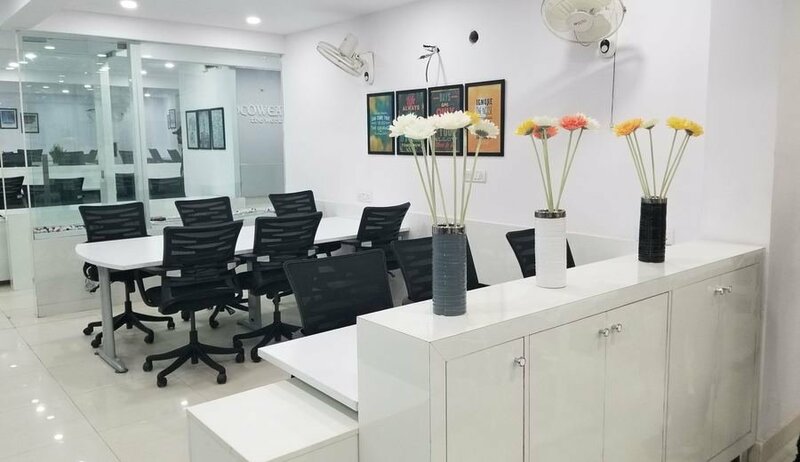 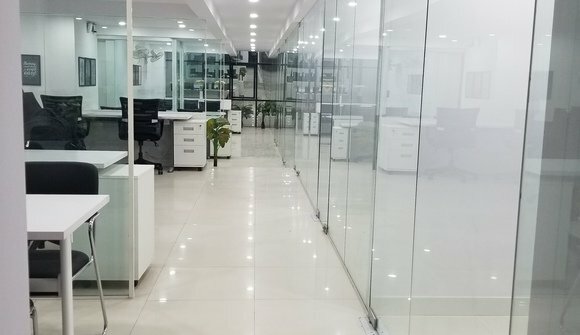 Located in the heart of east delhi, walking distance from metro station, on the main road, COCOWEAVE -The Work Cafe offers easy accessibility, visibility and connectivity. Our work environment is highly energetic, progressive and dynamic. Our clients appreciate our approach, values, beliefs and services offered.